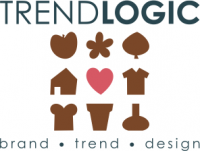 TREND BOOKS FOR SALE « Trendlogic bv. 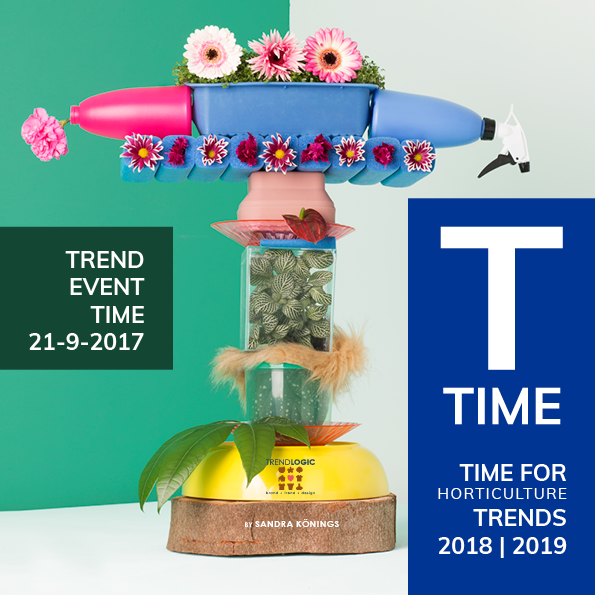 Once a year there is a Horticulture and Home & Living trend presentation. Maybe you didn’t attend in 2016 and would love to have this information? That’s still possible. In-company trend lectures can be booked. Or It’s an option to order the detailed hand-outs separately. If you want to buy one of our trend books please contact us.